Winter is well and truly here, and the temptation to stay warm snug and indoors can be overwhelming. 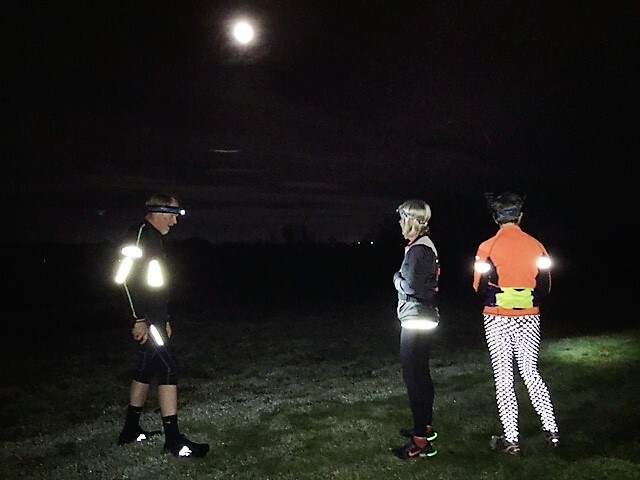 Cold, dark evenings do not, however, need to mean the end of running outdoors; instead, with a headtorch, they present a whole new world of running opportunities to be explored. 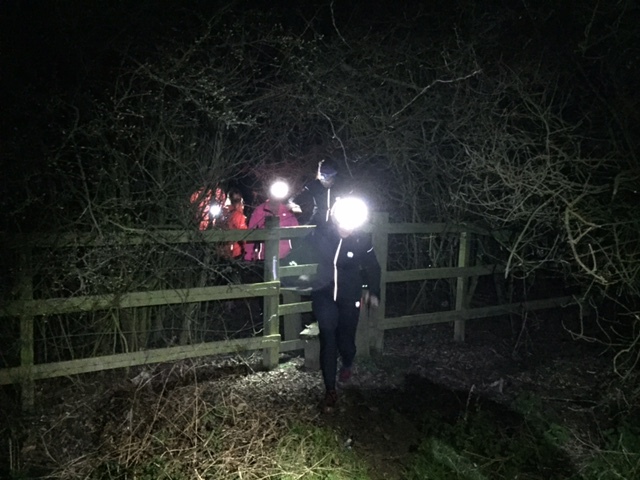 The network of paths, tracks and trails that provides a daytime playground for runners is transformed into a world of adventure at night, offering great quality running in every respect. If you have yet to run under the cover of darkness, here are some tips to get you pulling your trail shoes on and heading into the night. Before you know it, you’ll be addicted! Equip yourself with a headtorch; being hands-free will make opening gates, climbing stiles and reading the map a whole lot easier. 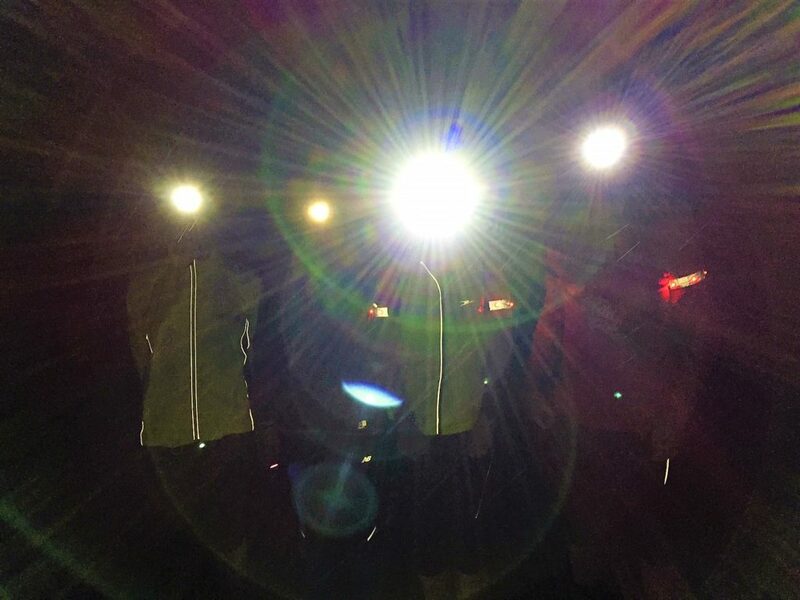 Buy the best headtorch you can afford, taking into consideration the terrain you are likely to be running on and the length of time you might be out. 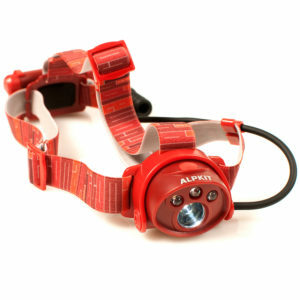 As a rule, the harder the terrain you will be running on, the brighter the light (the higher the number of lumens) you will need. Wrap up; wear slightly more layers than you would normally. You’re likely to run more slowly than you would in daylight hours, and in evening temperatures you’ll cool down rapidly both at the end of your run, and if you need to pause for any reason along the way. Find someone to run with – a friend or two, or join a group run. It’s a lot more fun, and if you do get lost along the way, two brains may be better than one in getting yourselves back on track. If you do run alone, let someone know where you are going and when you are likely to be back. It's much more fun in a group! Choose easier terrain until you have built your skills and confidence running in the dark. Wider, smoother trails are perfect to get you started. Save the more technical terrain until you have found your feet. Whilst you learn the ropes, opt for a shorter route than you might normally run as it will take you more time to get round. Start with a route you know well; familiar terrain underfoot and knowing where the path junctions are will allow you to focus on your running. When you feel ready to try a new route, recceing it in the daytime beforehand can help. Be prepared to concentrate more than you need to do on a daylight outing. From lifting your feet over obstacles to spotting that footpath sign, everything takes a little more effort when done in darkness. Enjoy the differences; everything looks, sounds and feels different at night. The dark shadows of a woodland, the silence in the air and the clouds hanging overhead combine to give a new sensation. What feels like a gentle slope during daylight hours may feel steeper at night, and the small stones on a track that you barely notice on a daytime run may appear like pebbles under your feet in the dark. Even the speed of your running may feel strange, as if you are running faster than you actually are. 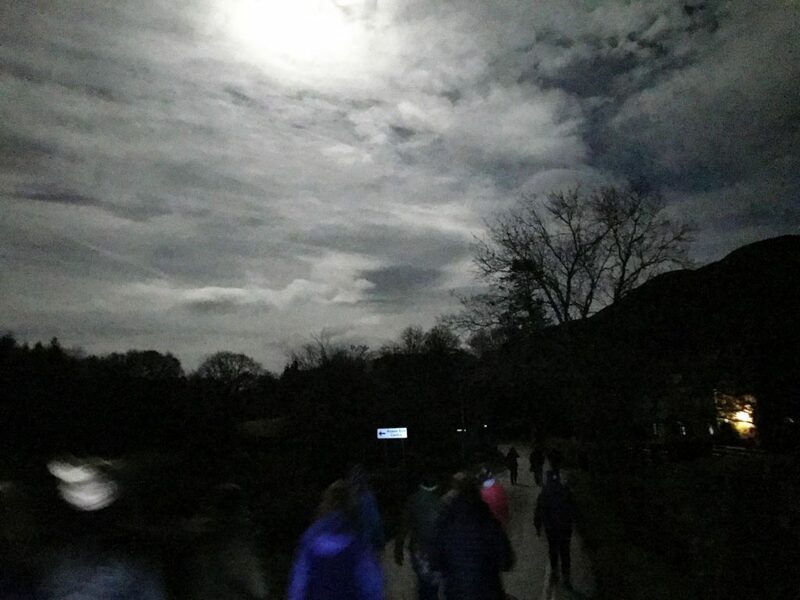 Try running ‘bare’ if it’s a moonlit night; switch your headtorch off and use your night vision. It’s amazing how quickly your eyes will adapt when all man-made light is out of sight, and you’ll be able to see more than you might expect. Bright moonlight? No headtorch needed! Enter a night-time race for variety and challenge; competing against others adds a whole new dimension to a run in the dark. Wherever and however you choose to run in the dark, have fun! 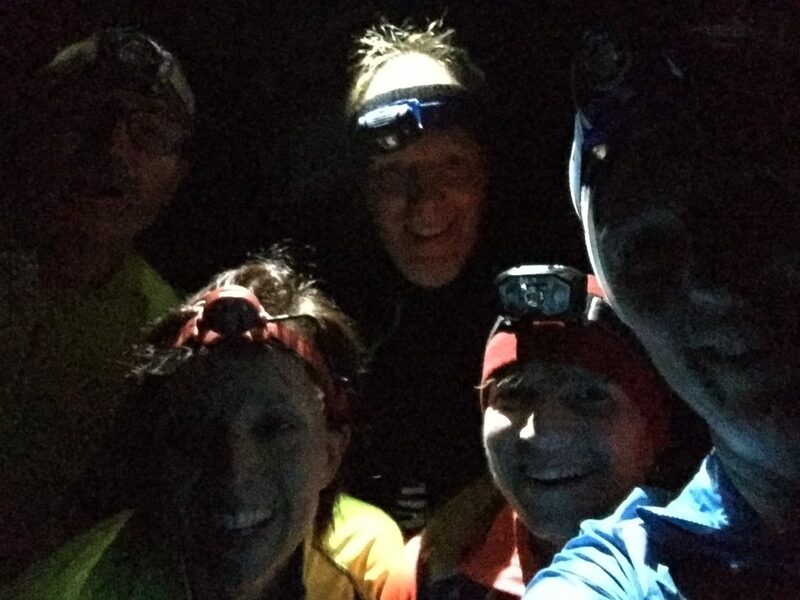 Once you've experienced running in the dark, the chances are you'll want more!